Many organizations recently have recruited a Chief Data Officer, with the aspiration to fix "all data-related problems." The Messiah, the data king, the tsar (and other surreal nicknames given), has some required qualifications and preferred skills to be positioned to be successful. What are those skills? Can just "anyone" become a CDO? What's the common career path of a CDO? This presentation will share my own experience as a CDO in two global companies and as a consultant CDO to other Fortune 500 companies, what qualifications are needed to be a successful CDO, and how to reset the paramount expectations CDOs experience nowadays. 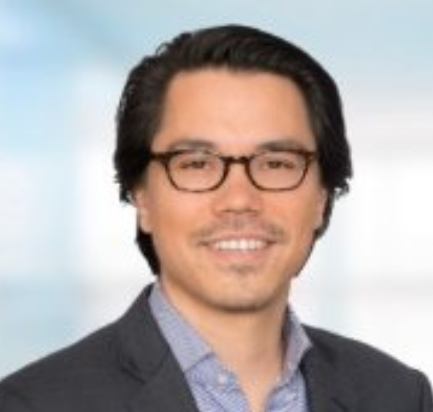 CJ Nakamura is a Business and Technology leader and Serial Entrepreneur in Healthcare IT, Technology, and Finance across the U.S., Europe, and Asia. He has founded tech, healthcare, and media start-ups and served on boards at seven ventures, with five successful exits to public and private firms. Currently, he is the EIM Leader at IBM's Global Chief Data Office. Previously, he served as the Chief Data Officer at Syntelli, established Cerner's first CDO office as Global Head of EDM, and ran the Business Analytics and Monitoring team at Cerner HS. At Siemens HS, he led the Global PMO for Software Migrations and Meaningful Use, and his first Siemens role was to manage Professional Services teams through complex Clinical Software implementations at some of the U.S.' largest acute care provider networks. CJ speaks five languages and is a former chess champion of Sweden, a marathon runner, and a soccer coach. A Penn State board advisor, he was educated at Harvard, NTU, and New York University. He has lived in Stockholm, Tokyo, London, Milan, Boston, NYC, and is currently residing in Philadelphia with his wife and two daughters.